Year 9 English pupils at Ulverston Victoria High School spent several weeks studying Darwin’s letters, including comparing sections from Darwin’s ‘Voyage of the Beagle’ to letters he sent during the voyage. The work culminated in lessons that were devised and delivered by the pupils themselves, setting their own learning objectives. Darwin writes to two colleagues asking for information. What can we tell about their relationships at this time? What might be the reasons for the different approach? Objective: "To compare Darwin’s expectation of the voyage to the reality" The class compared Darwin’s letter to his father outlining why he was so keen to go on the voyage (Click here to see the letter) with what his actual experience was, as outlined in the letters. Ideas were taken from the Offer of a lifetime? pack. Using a ‘pass the bomb’ technique, Year 10 History pupils at Bideford College in Devon quickly had to state a fact about Darwin, before throwing the bomb (a ball of rubber bands) to someone else. 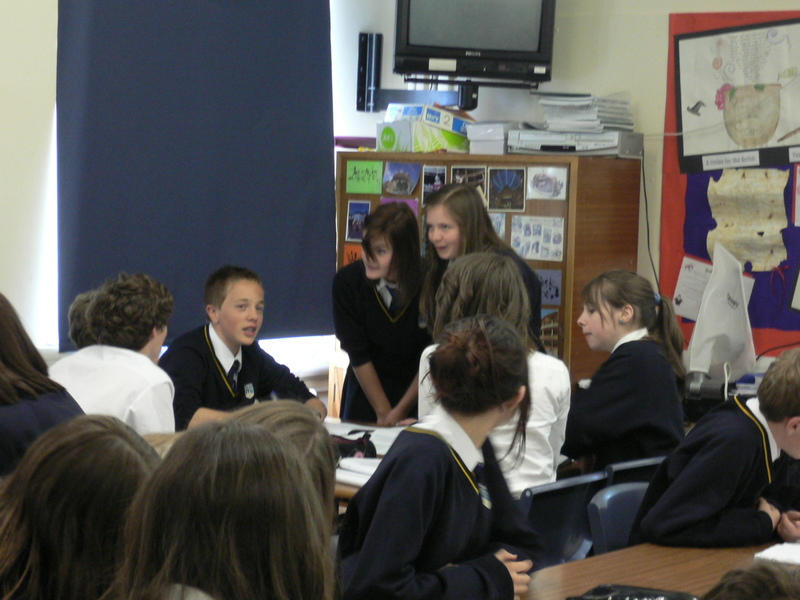 This quick revision technique revealed levels of understanding of key facts about Darwin and his ideas at the start of class. Using resources from How Dangerous was Darwin? pupils looked at the impact of the publication of On the Origin of Species and The Descent of Man. Through studying a selection of letters and images, they discussed the reactions of Darwin’s friends, respected colleagues and the popular press at the time. 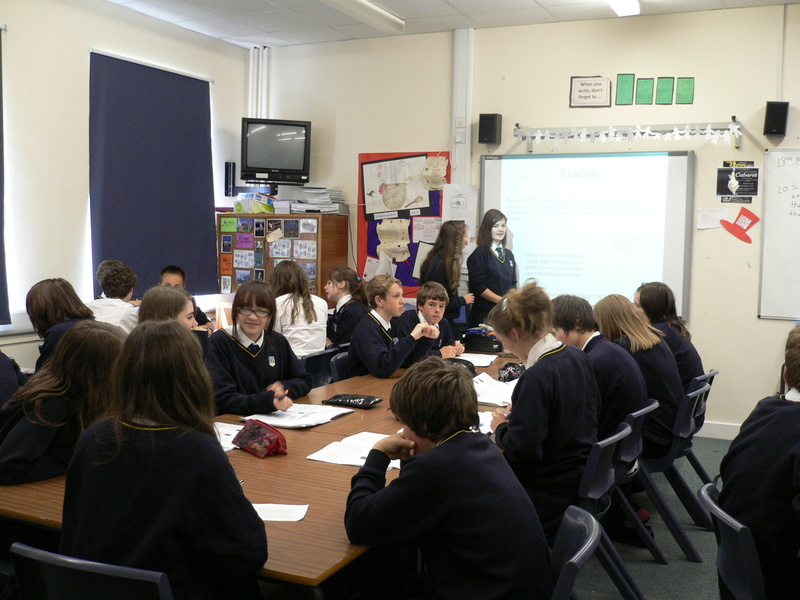 Pupils then evaluated the usefulness of the various sources. In the letters, they were struck by the polite tone and language even when serious and forceful arguments were being expressed. Pupils considered the context of publication and what they knew about Victorian culture, understanding that Darwin’s ideas must have been hard for some to accept. Year 10 pupils at Hitchin Girls School were disturbed to find out what Darwin fed to insectivorous plants to see if they would survive. Using extracts from Darwin’s letters and published work, pupils discussed his research materials and methods. They were surprised to learn how he used such everyday substances in his experiments. Through the letters pupils understood the contribution made by other scientists to his research and his collaborative way of working. They focussed on the work of American naturalistMary Treat and considered how common it would have been for women to be involved in science at the time. 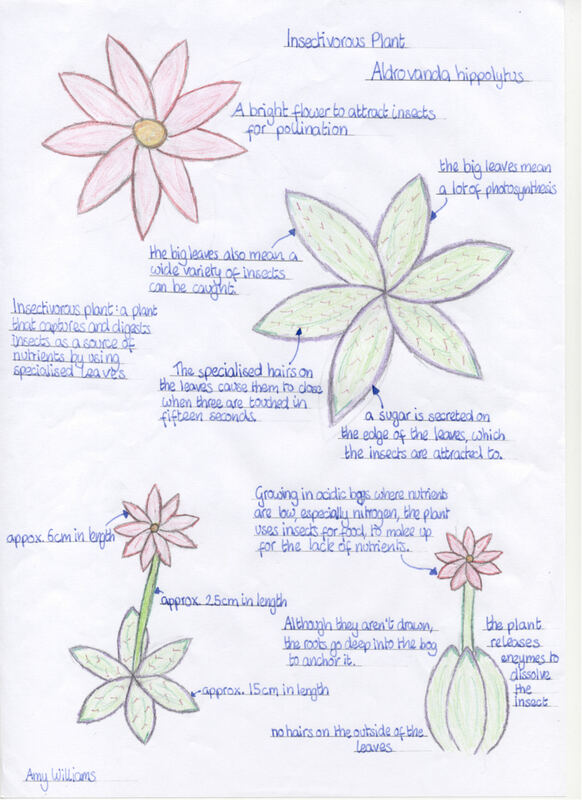 Pupils watched a film of insectivorous plants in action then designed their own plant, listing features that would enable it to survive successfully and to reproduce. Activities were taken from the Darwin’s Scientific Women pack.